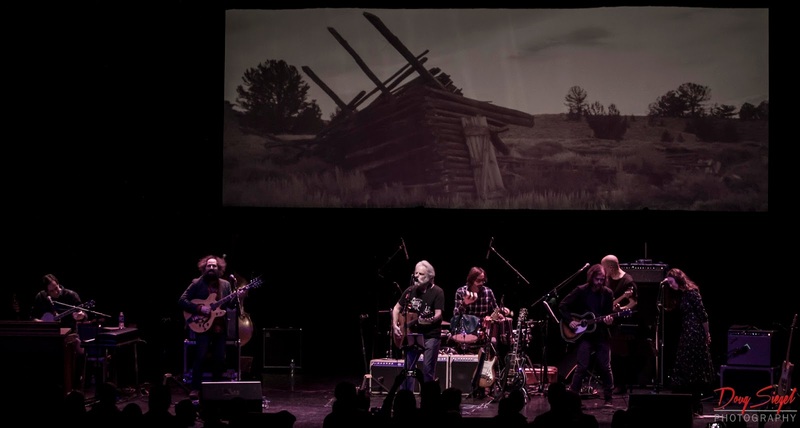 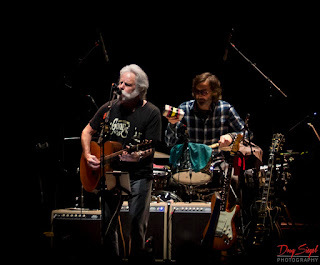 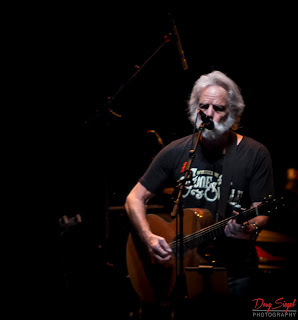 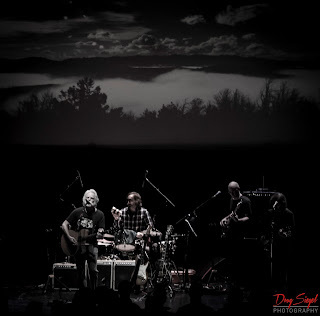 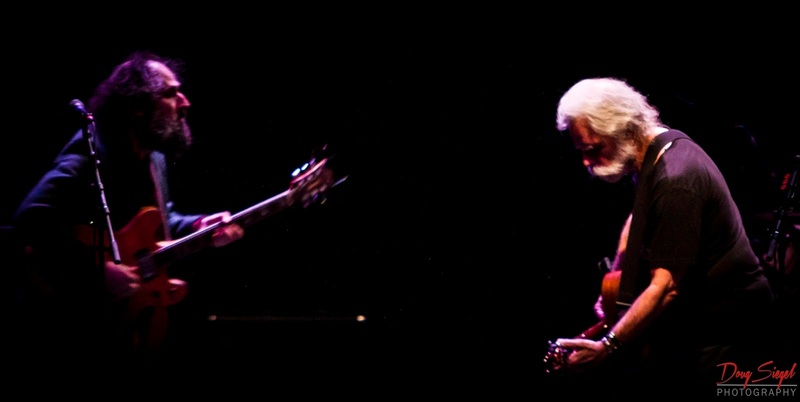 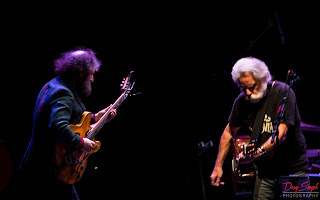 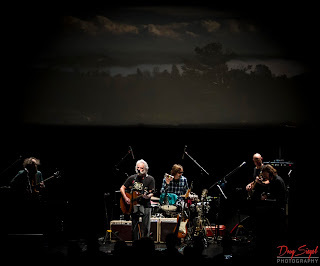 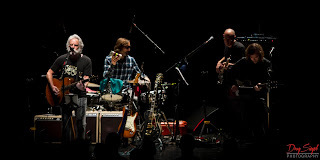 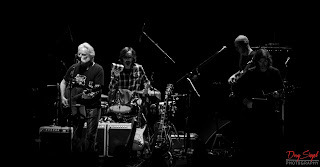 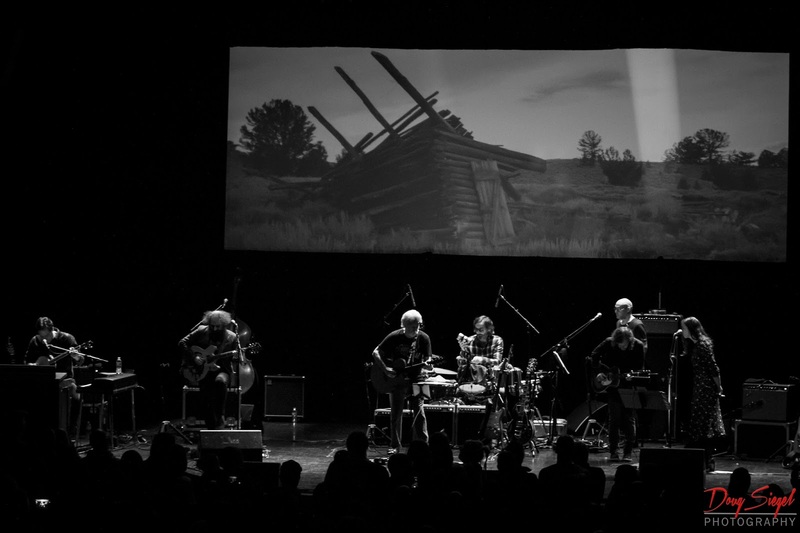 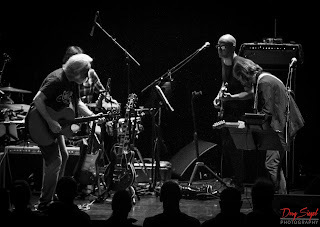 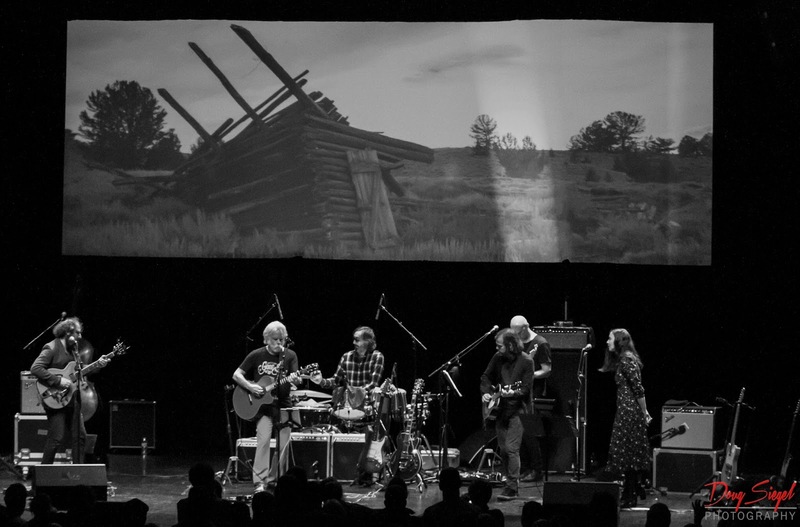 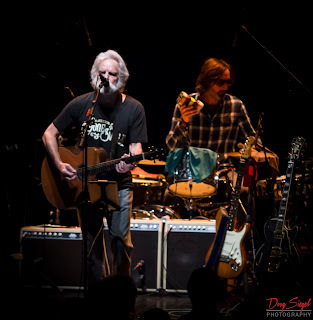 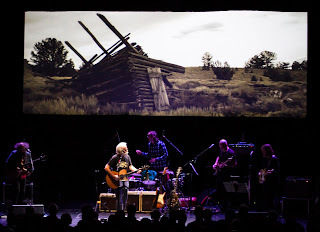 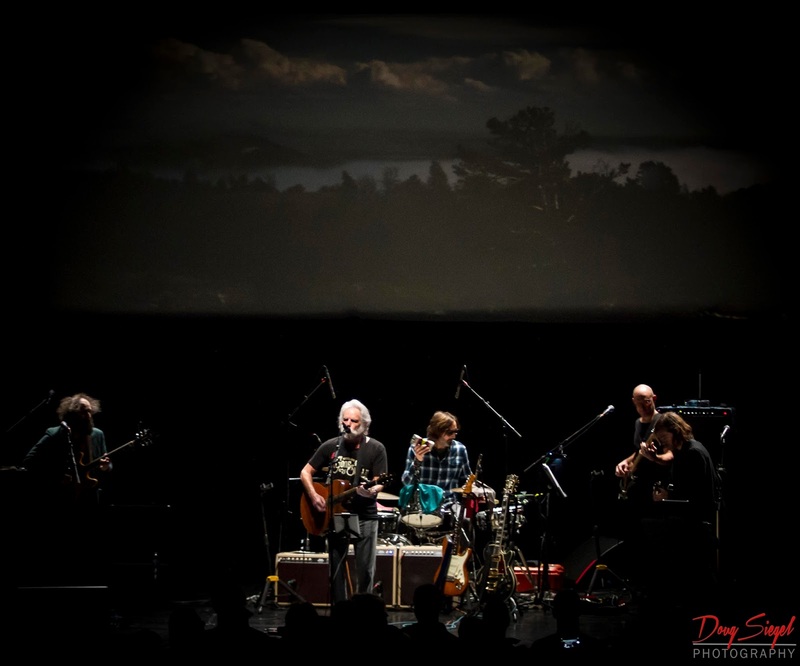 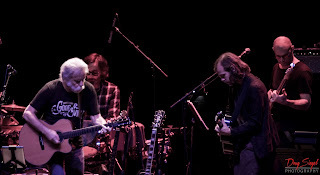 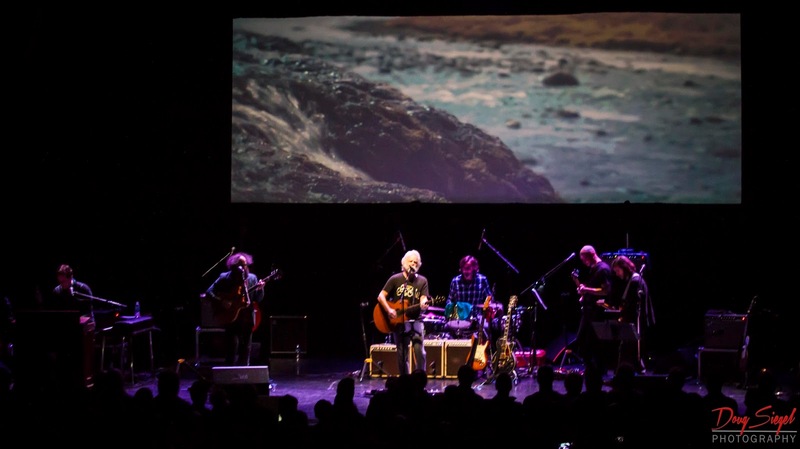 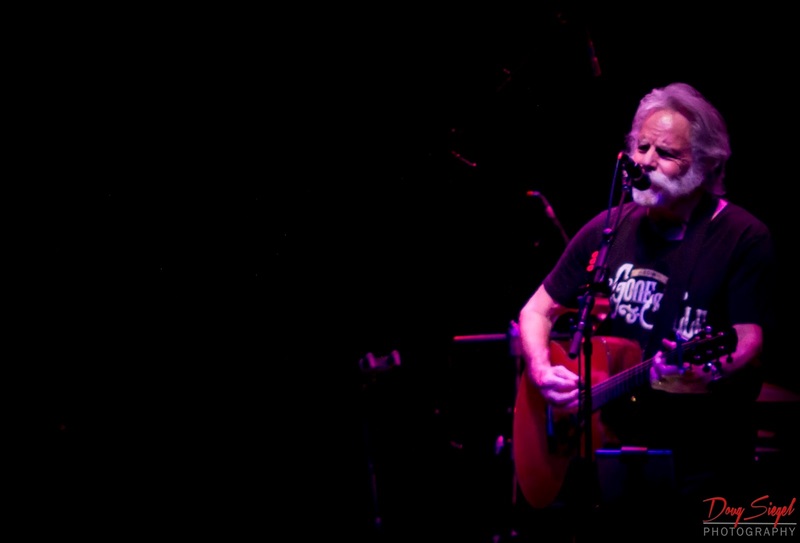 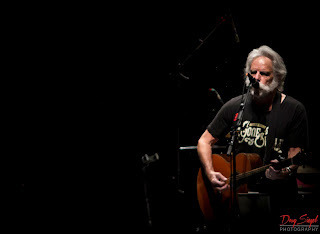 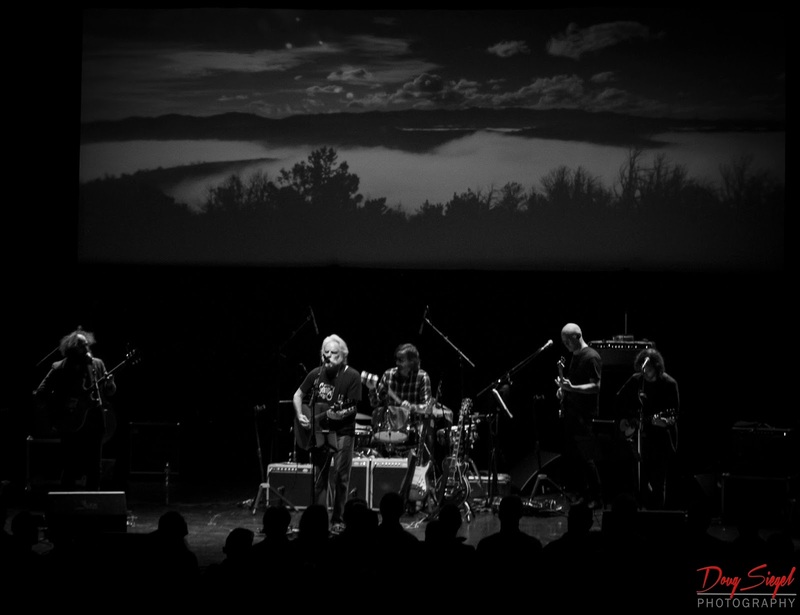 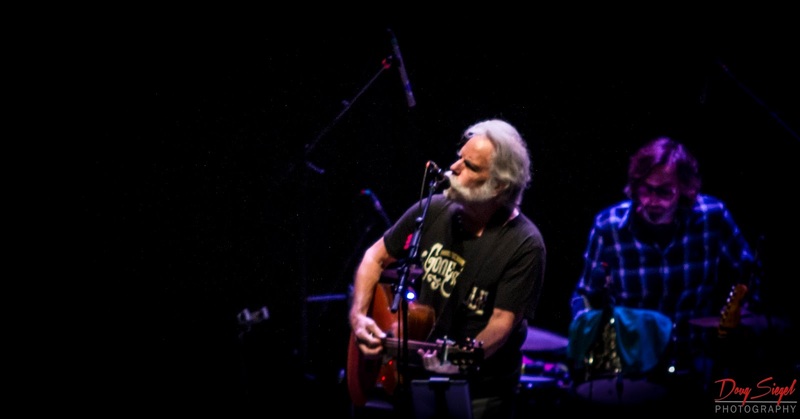 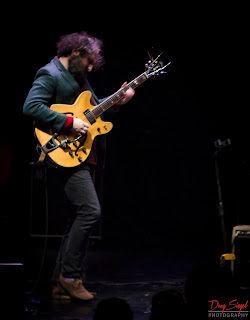 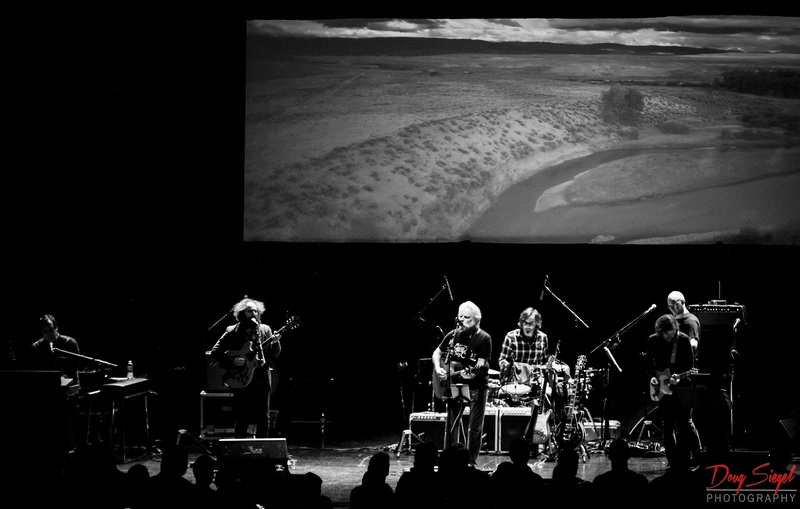 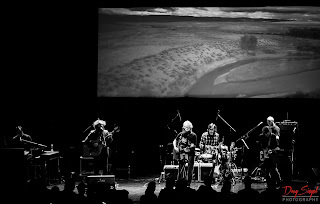 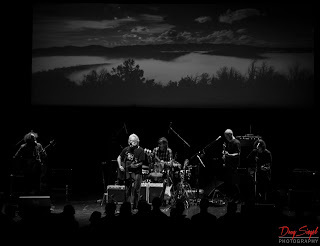 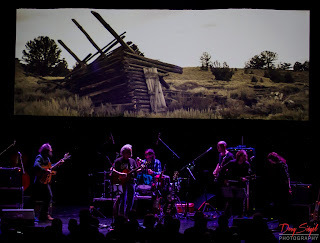 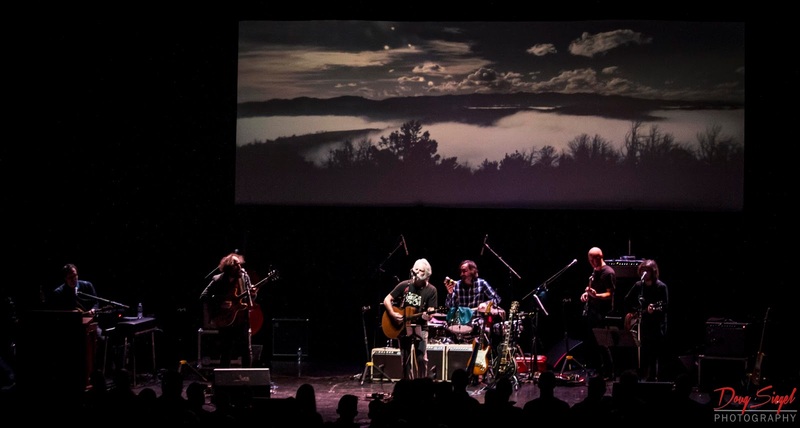 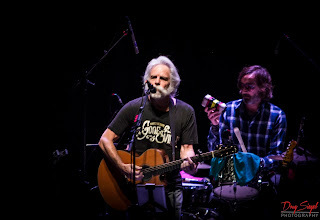 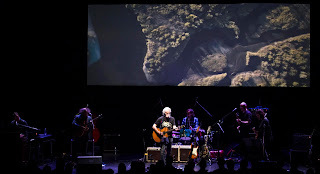 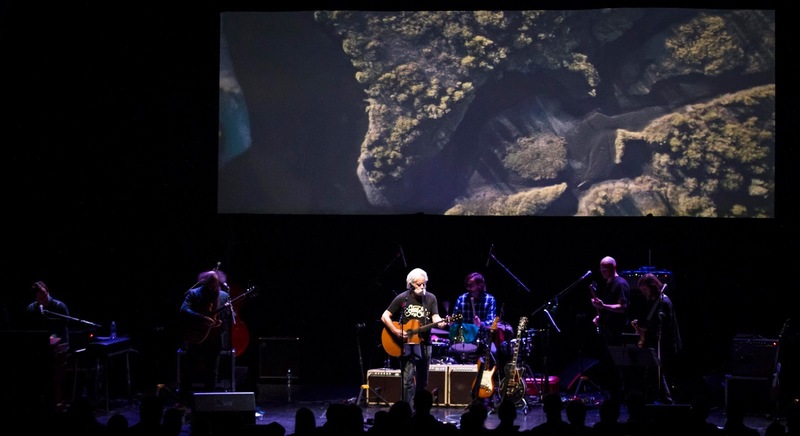 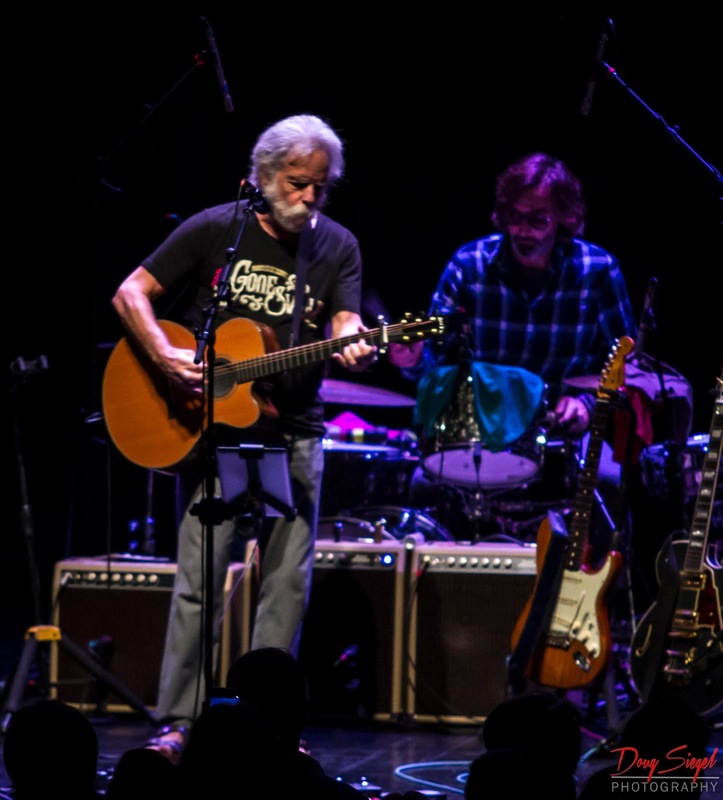 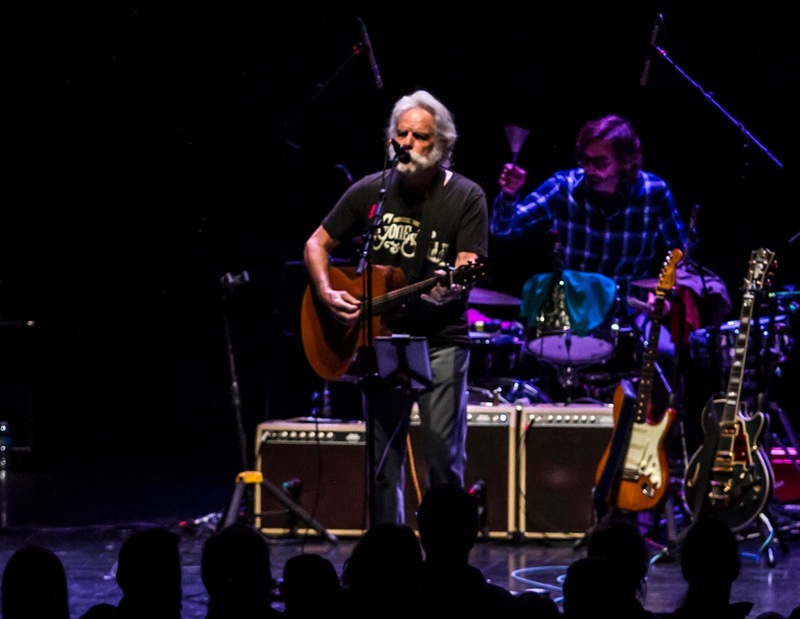 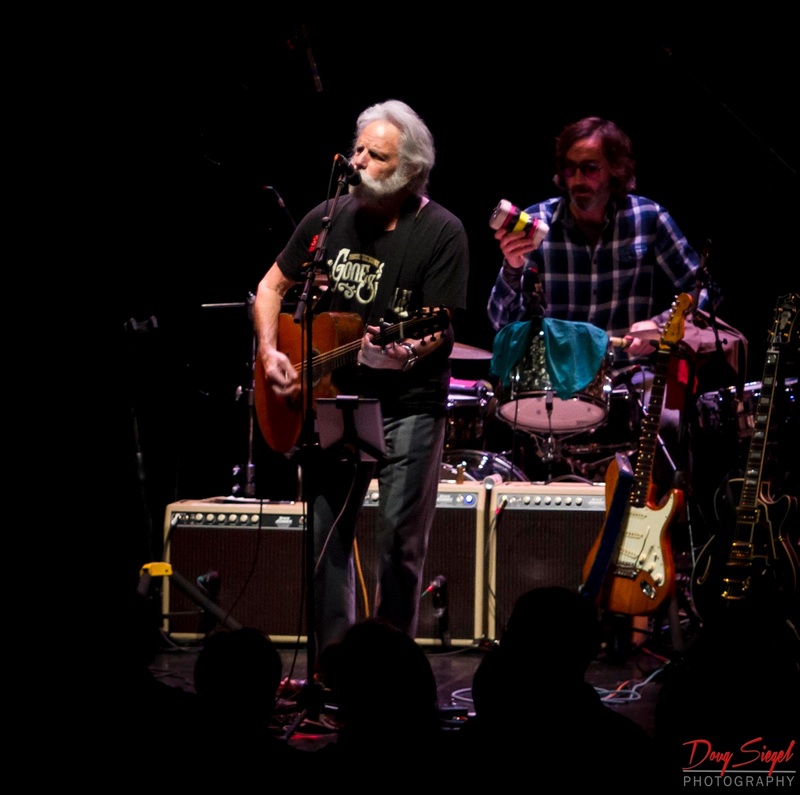 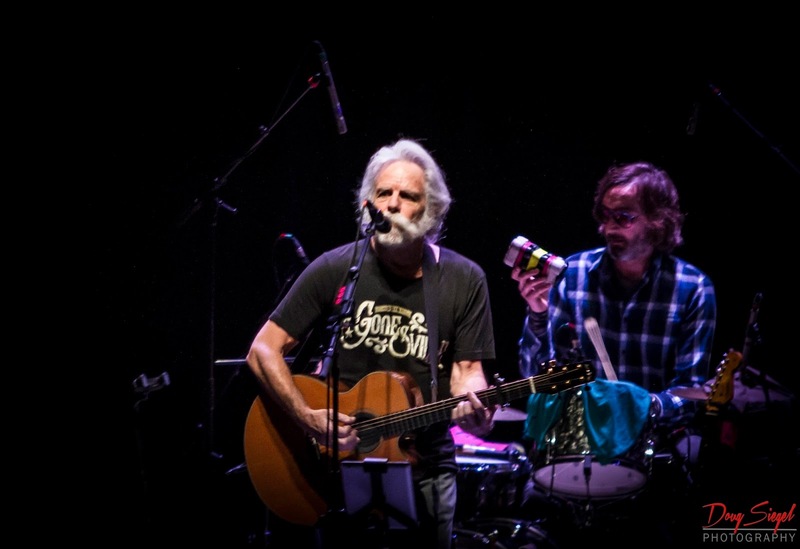 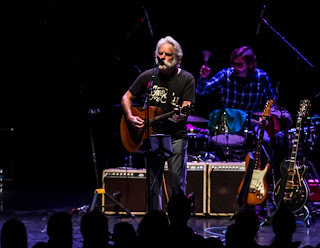 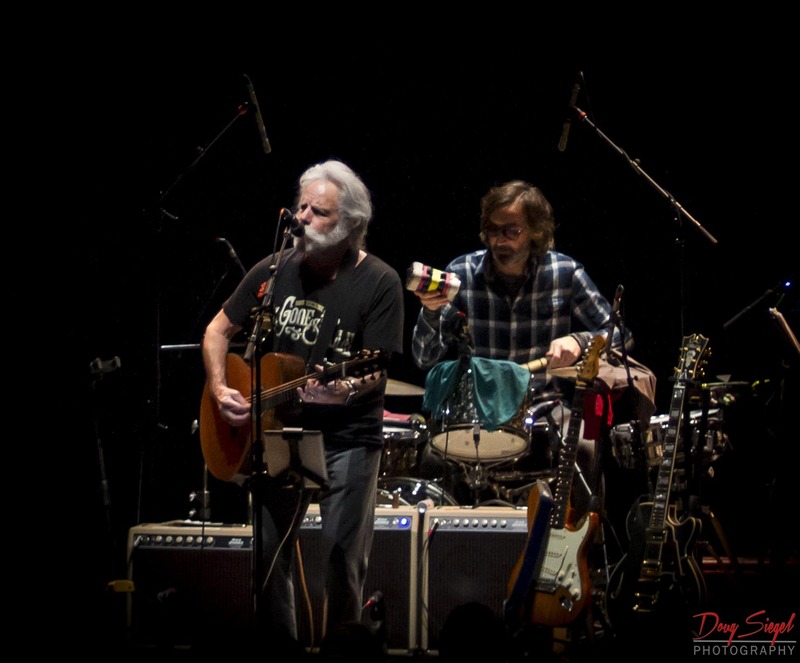 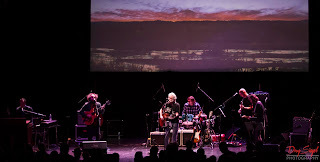 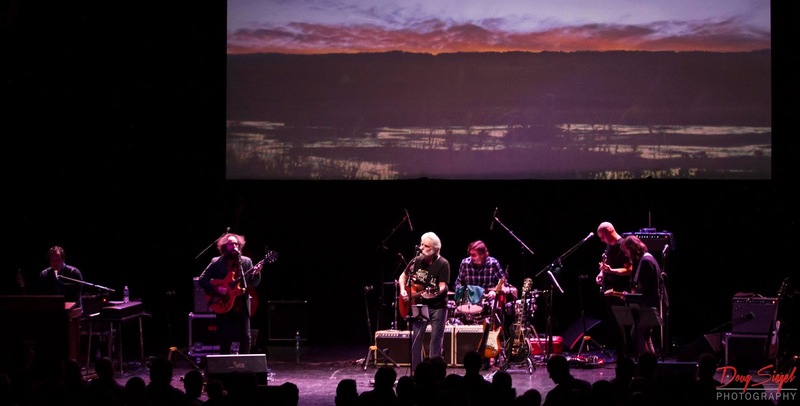 Bob Weir played his Fireside Tour last week with The National at the Aronoff Center in Cincinnati. 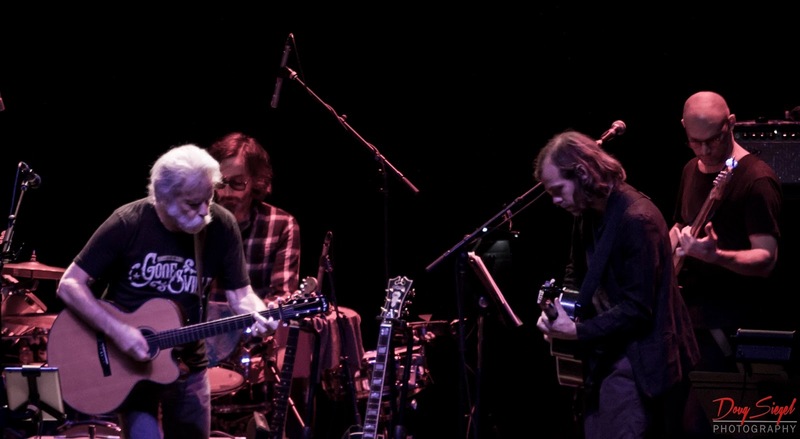 This was truly a special night of music with two phenomenal bands playing together in unison. The place was sold out and the crowd was very pumped for a great night of music. 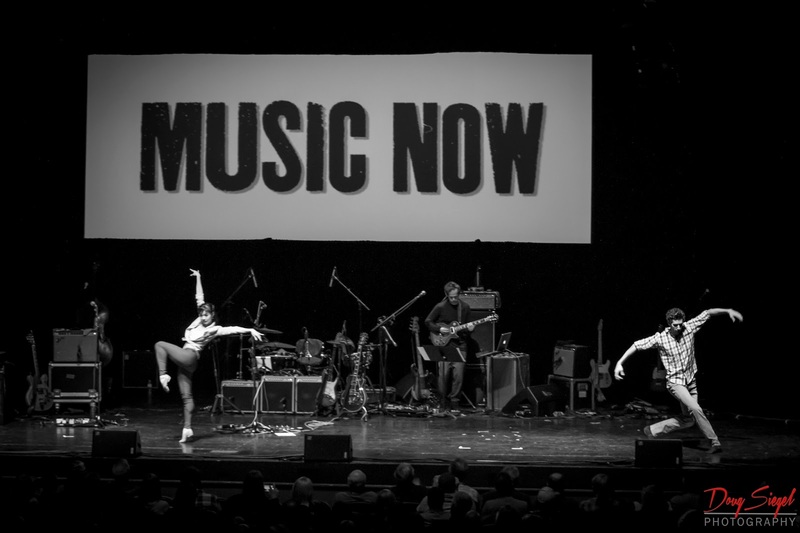 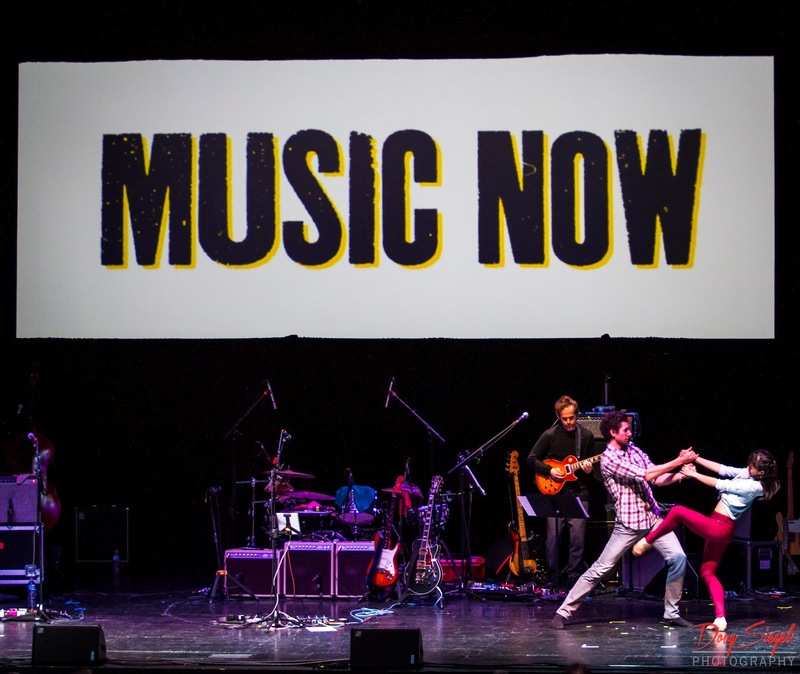 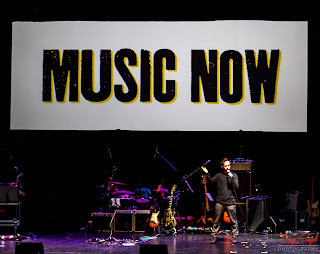 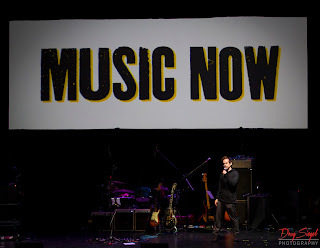 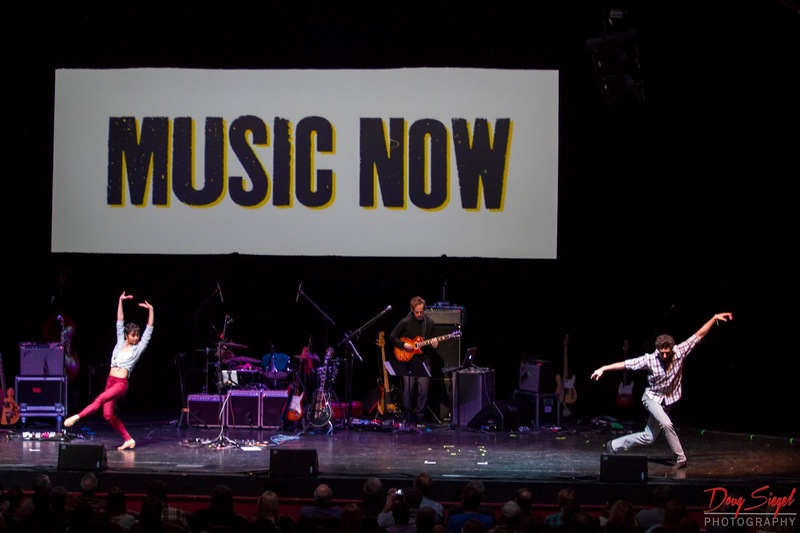 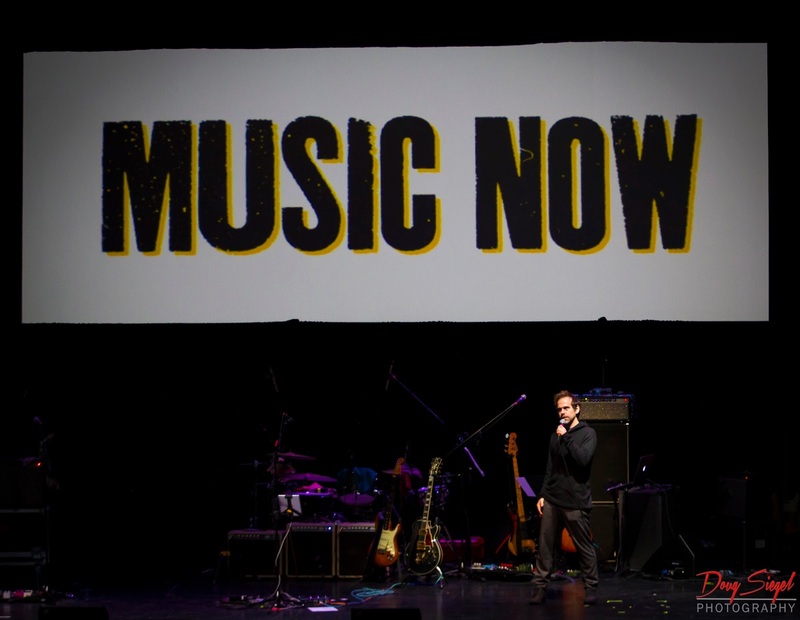 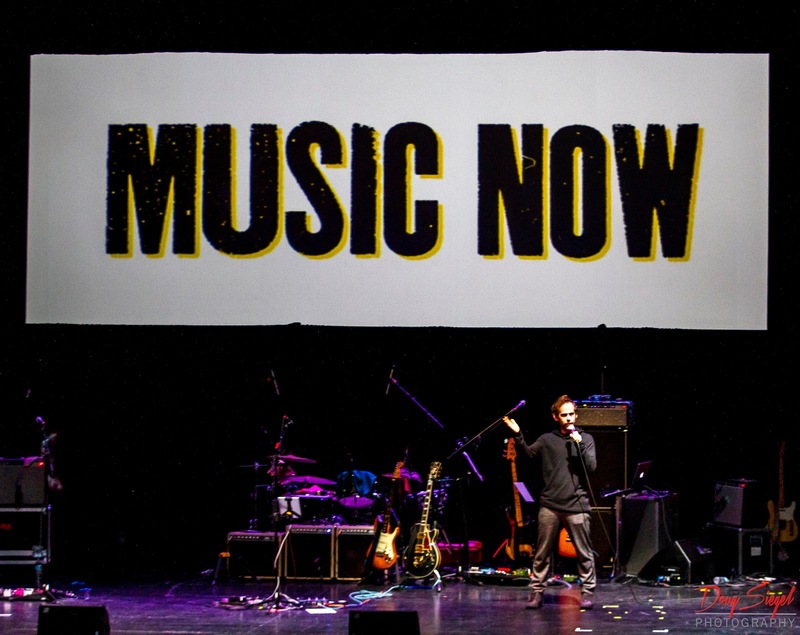 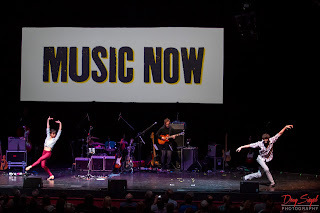 MusicNow has become a great festival with rare performances. Tonight was no exception. Some highlights included Not Fade Away, Eyes of the World, Darkstar, Cassidy, and a Ripple Encore.